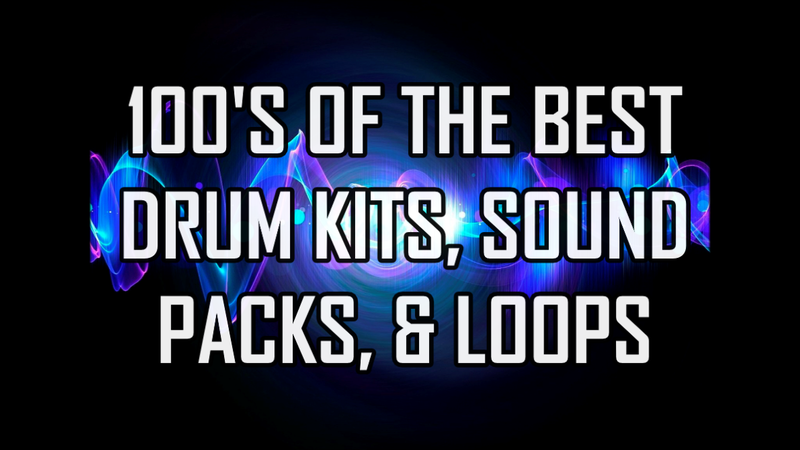 It's no secret that music producers can never get enough drum kits, sound packs, or samples to add into their collection. Admittedly, sometimes we go into overload mode and just start downloading everything. What's the use of having thousands of sounds if they're not quality though? 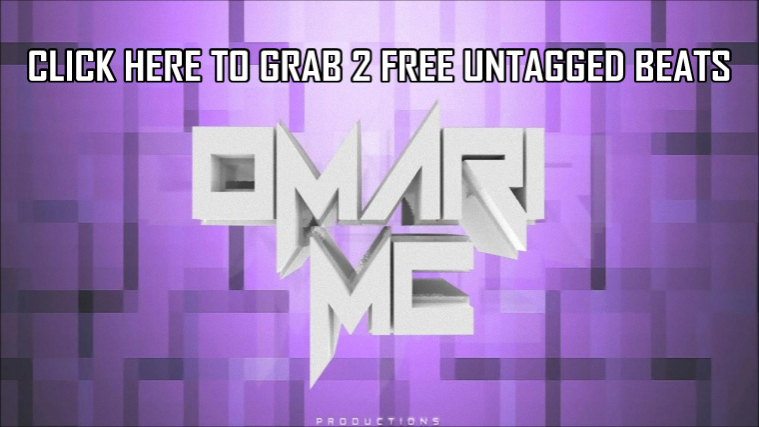 You want to make the best instrumentals as a producer. Whether that's in Hip Hop, Trap, R&B, EDM, or whatever genre you please. You can scour the internet for the all the free sound kits you want, and there are some awesome free tools out there, but eventually, once you get to big boy status it's going to be smart to start to pay for sounds. If you expect people to pay for your beats, you should be paying for more quality supplies and equipment. 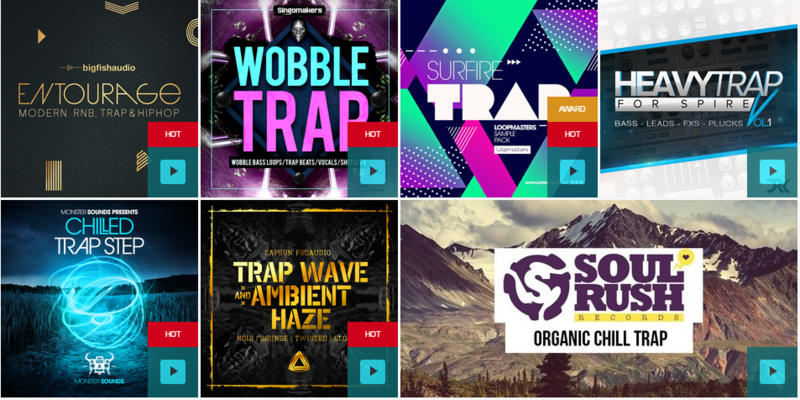 Here is a collection of free, cheap, and quality sound samples for FL Studio, Reason, Kontakt, Sylenth, and more. You name it, it's here! 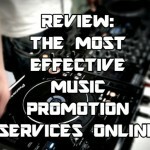 A review of the best places for indie artists to get music promotions online that won’t break the bank, but still deliver great results. Record labels are bombarded with submissions all the time. It’s imperative to use any resource you can to give your music the best shot.